Kristen received her Doctorate of Physical Therapy at Nova Southeastern University in Tampa, Florida. 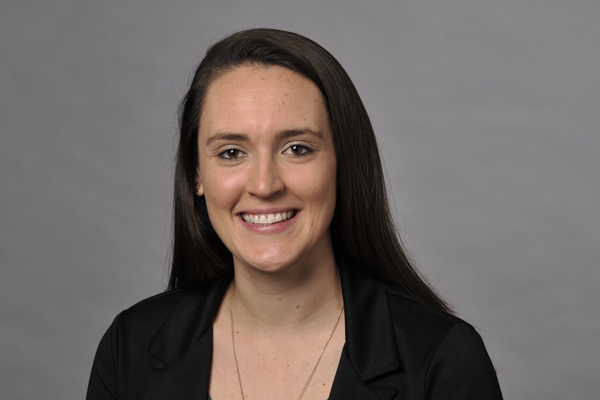 Kristen has worked primarily in outpatient orthopedics treating both surgical and non-surgical conditions of all types. Kristen develops individualized treatment approaches for each patient to help them return to their prior level of function. In her free time, Kristen enjoys playing soccer, working out and spending time with family.